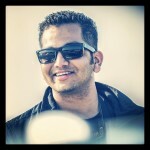 The smallest M badged BMW for India is coming soon. Rumours suggest that BMW will be launching the M2 Competition for the Indian market in the near future and pricing could be close to INR 80 lakh. The M2 will be available only with the Competition Pack here in India which offers more performance along with cosmetic updates over the standard M2. 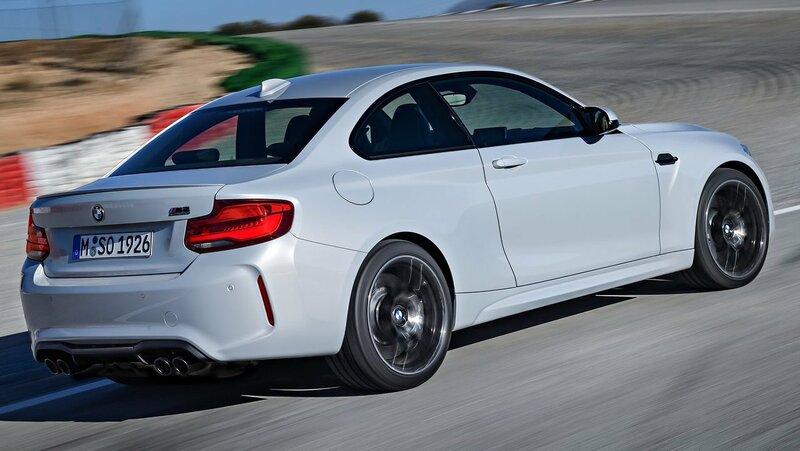 Powering the BMW M2 is the same engine we seen on the M3 & M4. This promises a lot of fun as the M2 is much lighter. 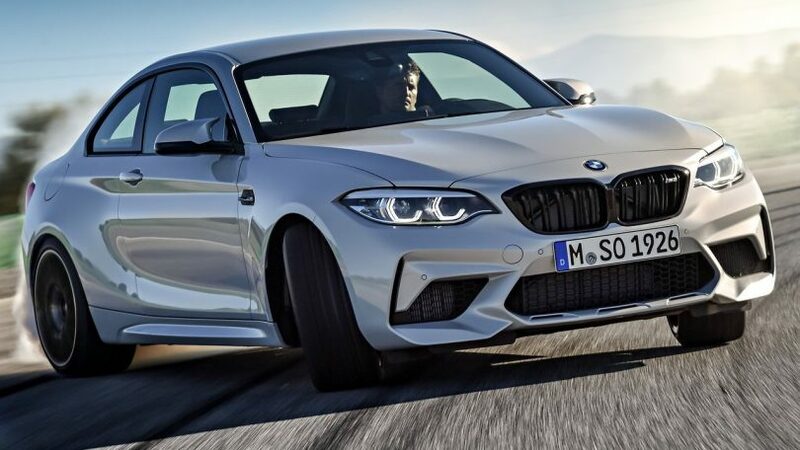 The M2 Competition gets a 3.0L engine producing 405 BHP of power and 550 Nm of torque matched to a 7-speed automatic gearbox. We wish that the 6-speed manual was also on offer for our market. 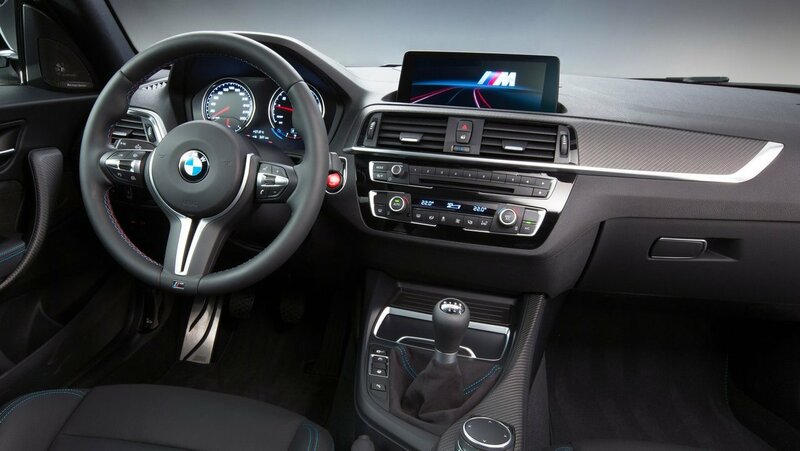 The M2 Competition can sprint from 0-100 kmph in 4.2 seconds and has a top speed limited to 250 kmph. BMW will be offering a long list of customisation for the M2 here in India along with a Drivers Package which bumps up the top speed. Performance parts list will include carbon fibre roof, rear spoiler, side skirts, exhaust tips, boot lid, rear diffuser and M Brake package.